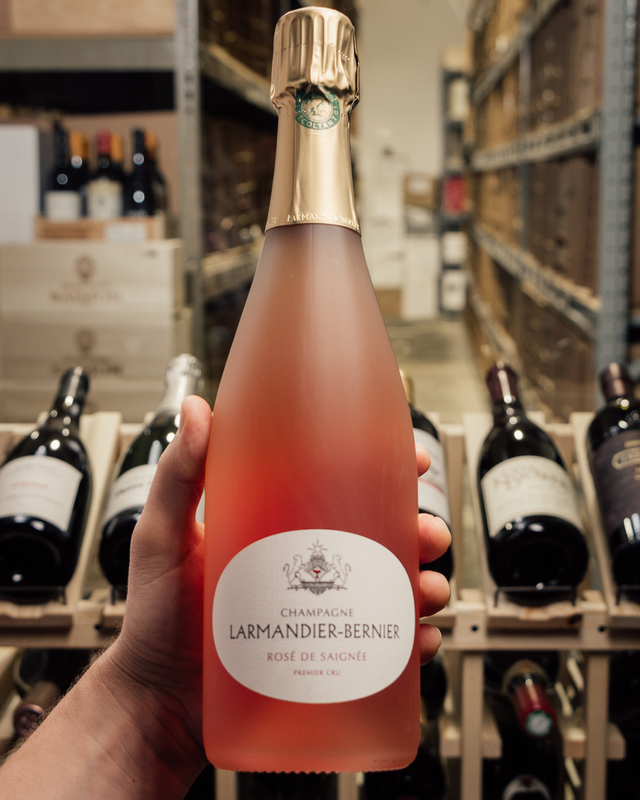 A favorite of sommeliers, savvy insiders, connoisseurs and even the uninitiated (once they taste it! ), Comtes is a classic. Here is our tasting note on the new ‘07, you can read the pros below! $129 a bottle. $774 a 6-pack DELIVERED. Super-limted! Want to mix it up? Check out our rather awesome selection of bubbly if you want to mix/match to get free shipping! 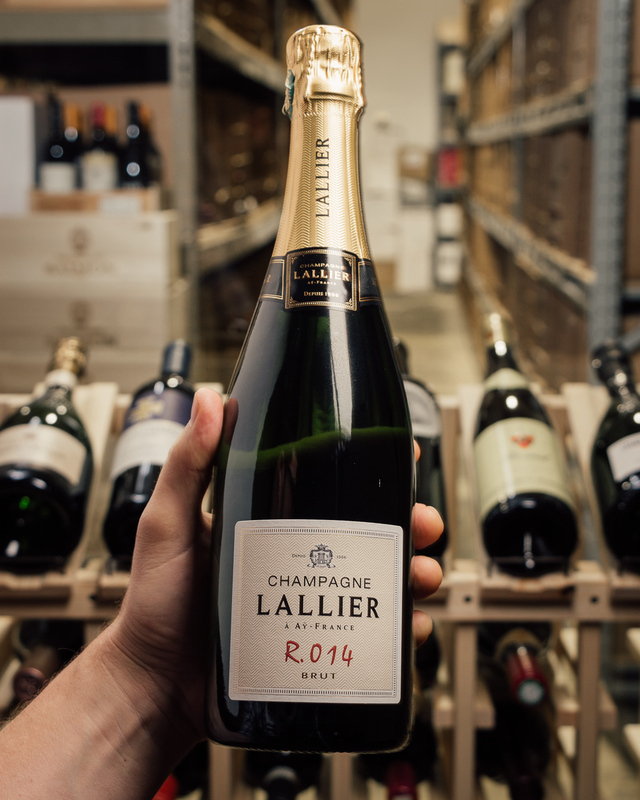 *** Bonus: COOL VIDEO of the cellars at Taittinger from the excellent GrapeRadio! The Taittinger family has managed the Champagne House for nearly a century. Its aim has always been the pursuit of excellence. “Having our family name on a bottle places demands and responsibilities on every minute. The name on the bottle conveys both the skills and knowledge of the past and a commitment to the future”. Pierre Emmanuel Taittinger has embodied this commitment for 40 years, and today he shares it with his son, Clovis and his daughter, Vitalie who both work beside him in the day to day running of the Champagne House. Together, they create a very close-knit and complementary family trio. This is a step up from the linear and fresh 2006. It shows subtle depth and power with a dense block of vivid fruit that's highlighted with lemon zest, green apples and hints of white peaches. Just the right amount of praline and nuts on the nose. 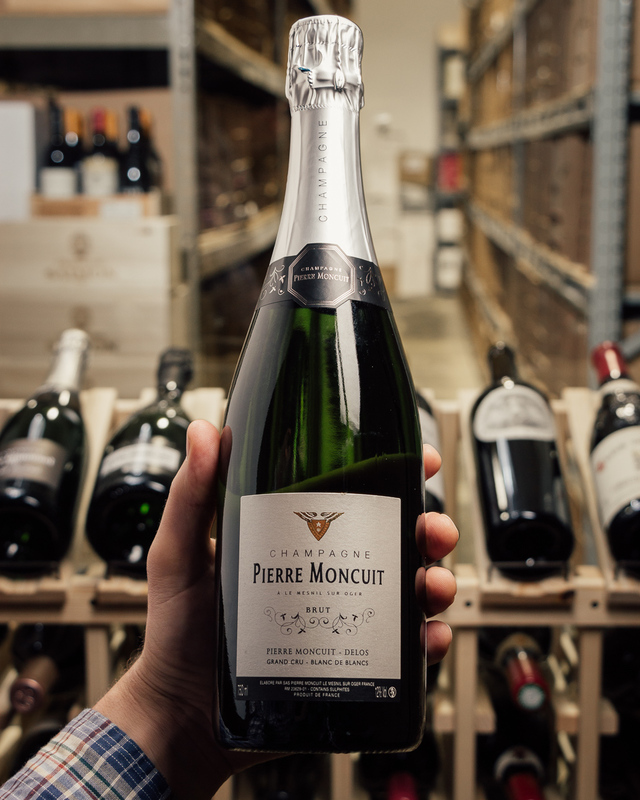 Fine and tight bead give the Champagne a luxurious mouthfeel. One for now or the cellar. Drink or hold. 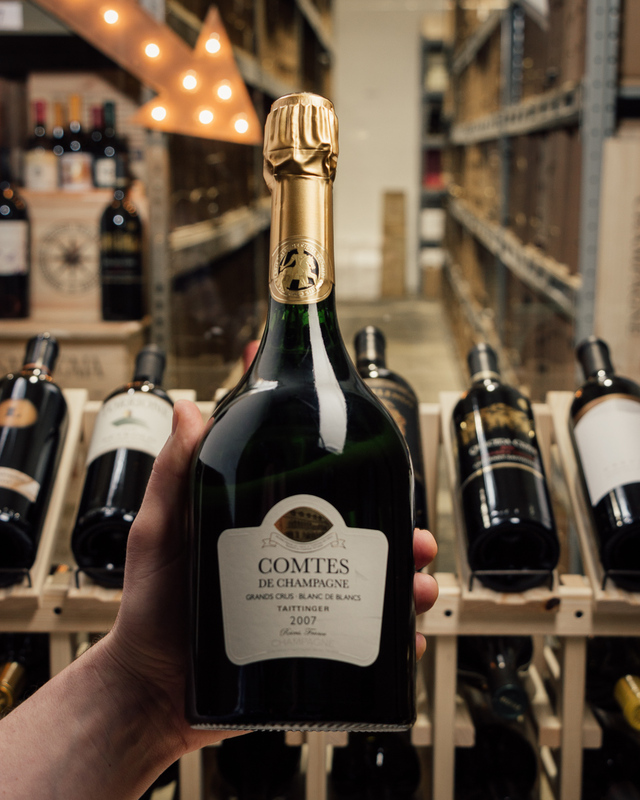 Taittinger's 2007 Comtes de Champagne will be nearly impossible to resist upon release. 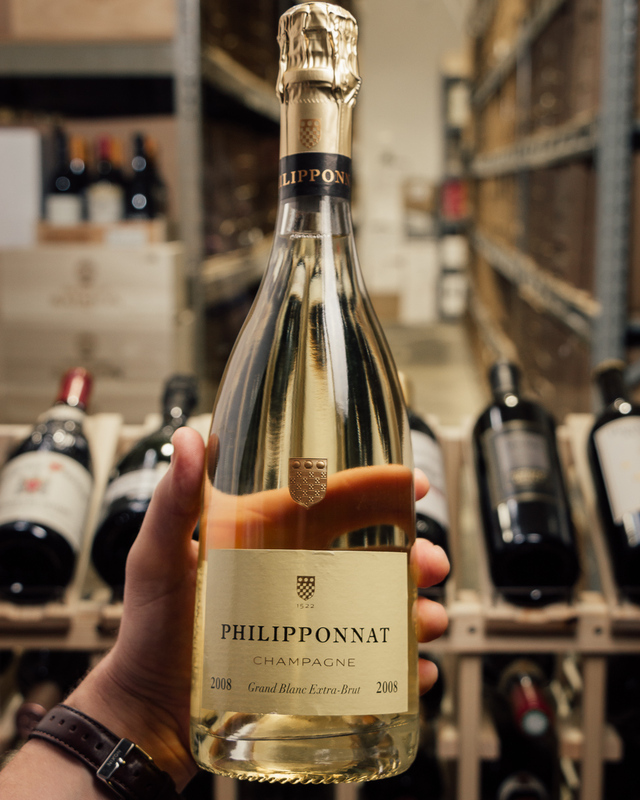 Soaring aromatics, mid-weight structure and soft contours give the 2007 its alluring personality. Lemon oil, white flowers, mint, chamomile and green pear add brightness and freshness throughout, with a persistent, clean finish that makes it impossible to resist a second taste. 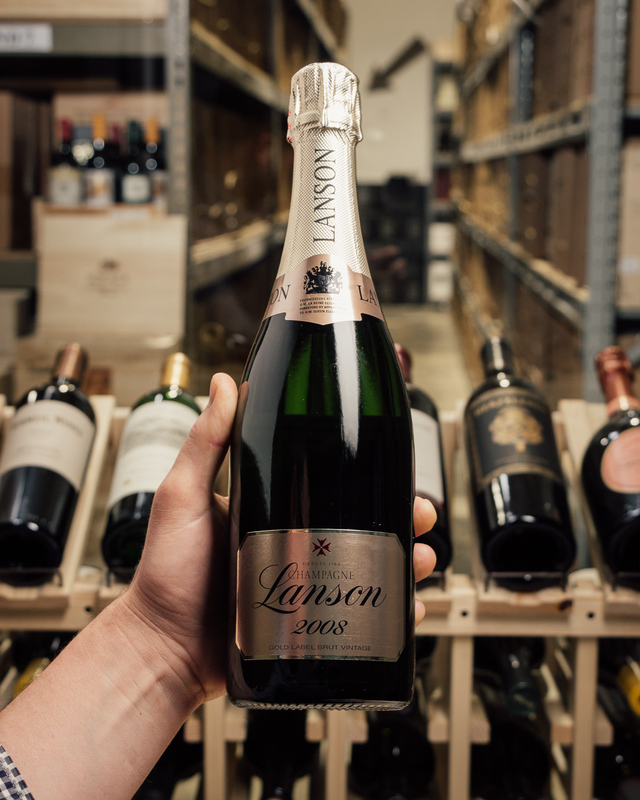 Today, the 2007 comes across as a slightly more open version of the 2004, with freshness that makes that wine so appealing, and a touch of textural richness that recalls the 2002. Although the 2007 does not have the explosive energy or verticality of the profound 2006, it will drink better earlier. The 2007 has been positively brilliant on the three occasions I have tasted it so far. Taittinger's prestigious Comtes de Champagne is composed entirely of Chardonnay grapes from the Grand Cru villages of Avize, Chouilly, Cramant, Mesnil-sur-Oger and Oger (Côte des Blancs). The citrus-golden colored 2007 Comtes de Champagne Blanc de Blancs is the fourth in a row after the 2004 vintage (which will be followed by 2008 whereas there will be no Comtes from 2009, 2010 and 2011) and opens with a nobly intense yet nuanced bouquet of ripe fruits, chalk, iodine and a touch of brioche. 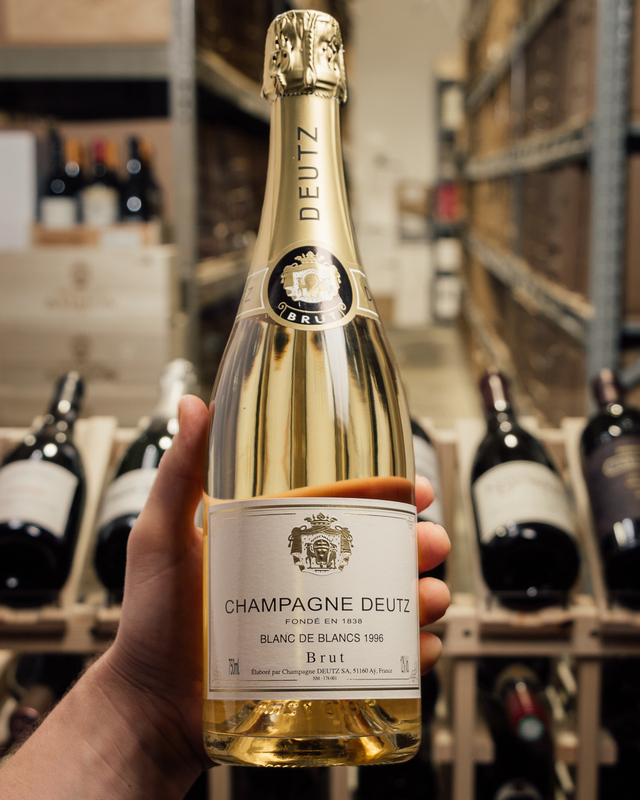 The wine indicates a coolish and precise character on the clear, flinty nose that develops lemon, pastry and floral notes. On the palate, this is Taittinger at its best: clear, fresh, lush and elegant, offering both sensuality and noble elegance. 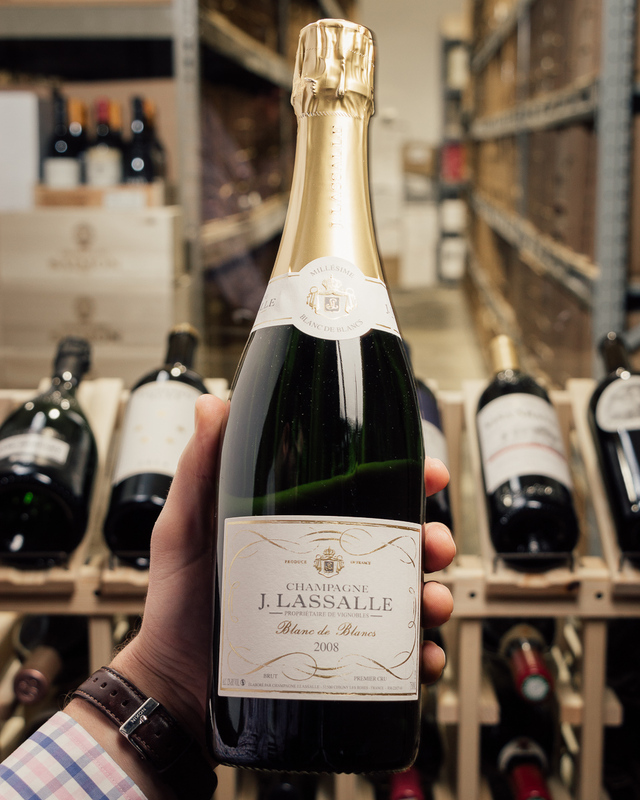 The 2007 reveals great finesse and is a perfect expression of both the Taittinger style and the Côte de Blancs. 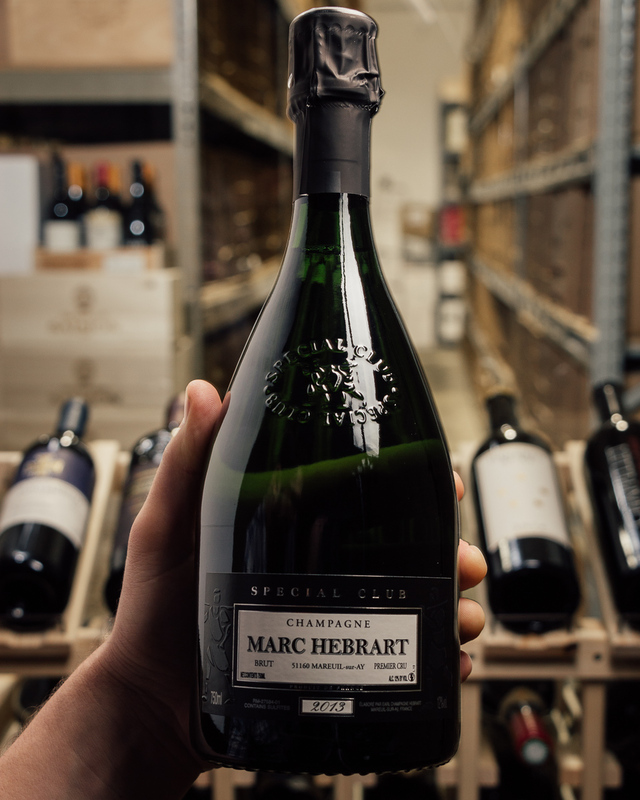 The wine (of which 5% has spent four months in oak barrels to give roundness and a touch of toast) is tightly woven, well concentrated and even juicy yet always clear, fresh, pure, fine and elegant. 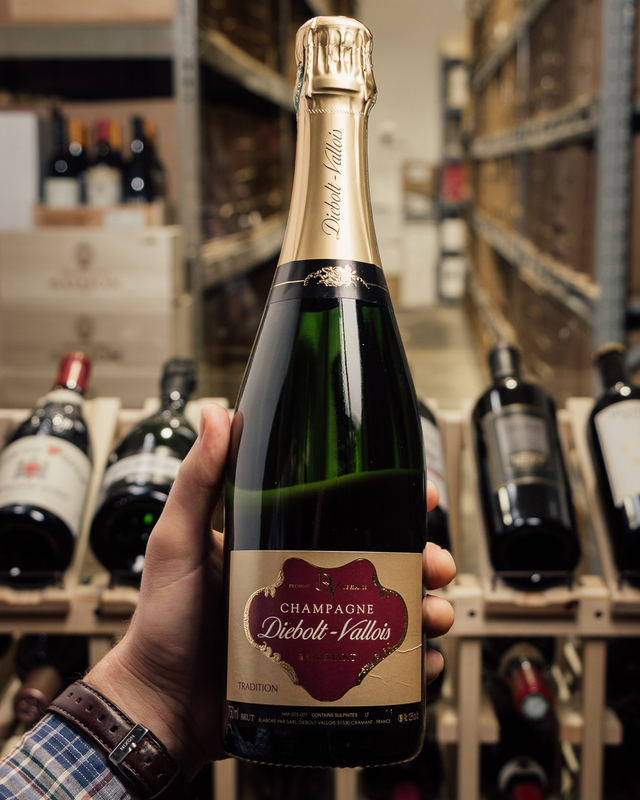 The finish is intense, clean, vivacious and complex, with good grip and lingering salty minerals that indicate good aging potential. Disgorged in October 2017; tasted in May 2018.